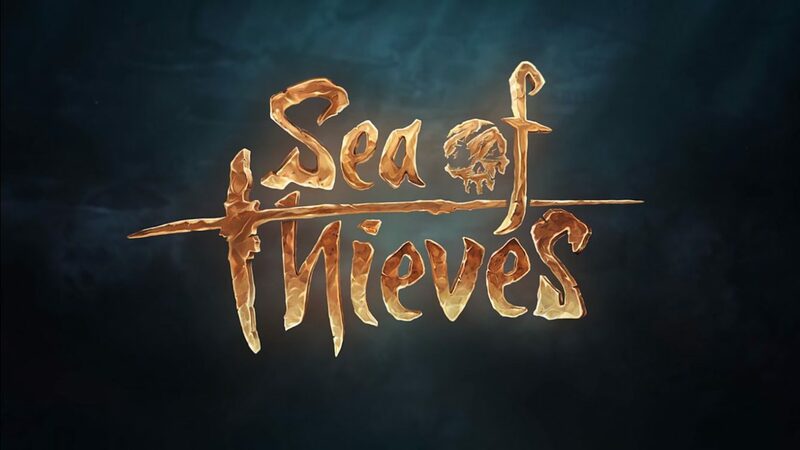 Today Sea of Thieves Lead Designer Mike Chapman posted on the game’s forums to give more details on how personal combat with flintlocks, blunderbusses and swords will actually work on Rare’s upcoming shared world adventure game. As our Executive Producer, @JoeNineTee said in An Important Question for Joe and Gang, we’ve been talking about how best to respond to some of the big questions that we see on the forums. Fair to say, personal combat is an area that has lots of outstanding questions around how we’re planning to approach this in terms of the variety of weaponry and how this will feel to play. In one way, you’ve already seen some hints to this, both in how we’ve treated the Ship’s Cannons – which you’ve seen in a lot of videos – but also in some of the elements hinted at in the cinematic trailer from E3 2016. The most important element to call out in terms of our general approach to combat is that Sea of Thieves is a game with guns and swords in it, but it’s not a game all about guns and swords. 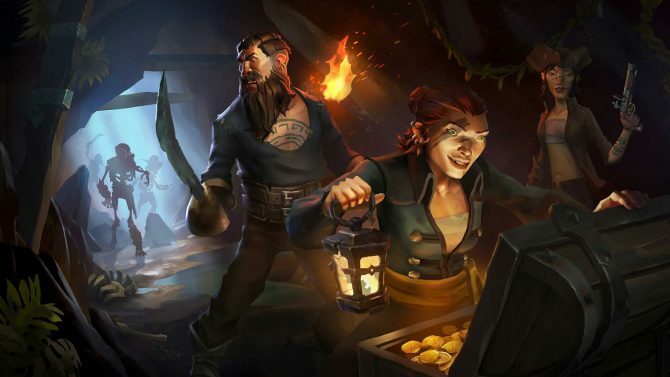 We want Sea of Thieves to support different motivations and playstyles, but when combat does occur, it should feel right for the pirate experience we’re creating, while fully supporting the kinds of emergent encounters that can occur while out on a voyage. Much like you’ve seen with the Ship’s Cannons, we feel that having too much on-screen UI gets in the way of being immersed in the world, and it doesn’t feel appropriate for Sea of Thieves. An example of this is the fact that we don’t have a UI crosshair for both cannons and guns. Players use the weapons themselves to aim. Crosshairs tend to imply a level of precision and a type of aiming that just doesn’t feel appropriate for pirate weaponry. When you use the gun barrel itself to aim without the absolute certainty of a crosshair, you tend to find that players are a little more considered with their shots. Of course, landing a hit this way feels even more satisfying, too. For the above to work, we’ve embraced the concept of aiming down sights as a special state – if you want to fire at a target, you must hold the left trigger / right mouse button and aim down the physical barrel of the gun. Since players have to aim down sights to fire, this also means that the pace of combat is slowed right down, with players typically choosing to stand in place to fire a considered shot, much like you’d actually see in any hostile encounter in a pirate movie. We’ve also gone a step further compared to most other experiences that have aim down sights, in that the default position when carrying a gun around is not held in an aiming stance from the hip. Instead, guns that are not being actively aimed have their barrels pointing upwards or close to the player’s body. The reason for this is that players have to take a specific action to aim the gun (and be seen to aim the gun), which makes it much clearer to determine the intent of other players: if you see them aiming at you, you know they are trying to line up a shot. Conversely, if you come across another crew in the world who seems more friendly and their guns are raised, the situation can feel less hostile. Ordinarily, in a typical shooter, even with aim down sights, the gun is held outwards and from the hip and other players automatically look more deadly. Having to reload is another contributor to the pace, especially since guns are single shot and players can’t walk around with multiple musket balls already loaded. Instead they have to reload after each shot which potentially leaves them vulnerable to attack. When you think about pirate encounters from books or movies, you tend to think of dynamic encounters in which the crews start by selecting the right tool for the job, but then change their weaponry as the situation changes. We think about this scenario our game using the example of two ships meeting on the sea. In this example, the first thing that is likely to happen is for cannon balls to be exchanged when the ships come into range. Depending on how the crews decide to position the ships, this may lead to the ships getting close enough for players to use personal arms, such as flintlock pistols and the blunderbuss. With our approach to aim down sights, you’d see the some of the rival crew taking aim with their guns as the crews exchange shots between decks, while some players still continue to fire with the cannons. Following this, in the event of one of the crews boarding the other ship, they might then get the opportunity to get a single shot off while standing on the enemy deck, before then being forced into a reload…which is where swords come in. It is extremely important for us that sword combat feels right for the Sea of Thieves world. We don’t want to use excessive UI elements, we want to maintain first person, and it needs work neatly alongside the numerous other game mechanics. It’s also critical for sword combat to work all kinds of emergent scenarios. it won’t always be 1v1, it might be 3v3 or 5v1, etc. Delivering sword combat for a network game, especially as part of a first person experience, is particularly challenging. We’re busy prototyping sword combat to get it into exactly the right place before we add it to a build that some lucky players in the Insider Programme will get a chance to play and provide feedback on. We’ve tried a few different approaches and we’re getting closer to a solution we feel happy with. 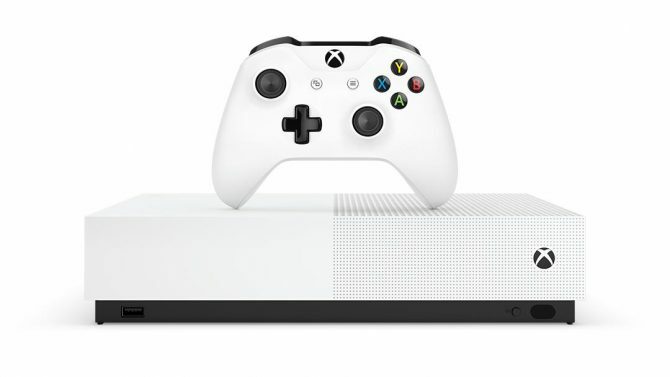 We know where it needs it sit in terms of the overall approach to combat, but we’re still keen resolve some remaining issues before its ready for a larger audience. As always, there will be much more to share in the future. In summary, we want each of the Sea of Thieves weapons to be the right tool in the right circumstances, allowing players to get into cannon exchanges, gun battles and tense sword fights when the right moment strikes. I hope that makes things a little clearer. Looking forward to hearing your thoughts. Personally, I can only praise how aiming down sight is being handled. It seems bot exciting and challenging, and I can’t wait to give it a try. If you’re on the same boat, you may want to subscribe to the Insider Programme, about which you can read some details here. You can also check out the latest (and rather fetching) trailer right here. 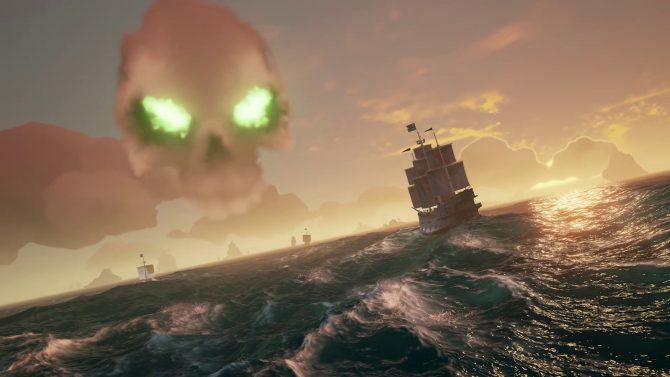 Sea of Thieves will release some time next year for Xbox One and PC. No specific dates have been shared yet.